December 9 & 10 at 7:30 p.m., December 11 at 2:30 p.m.
Tickets are $10. Buy tickets online or at the box office. 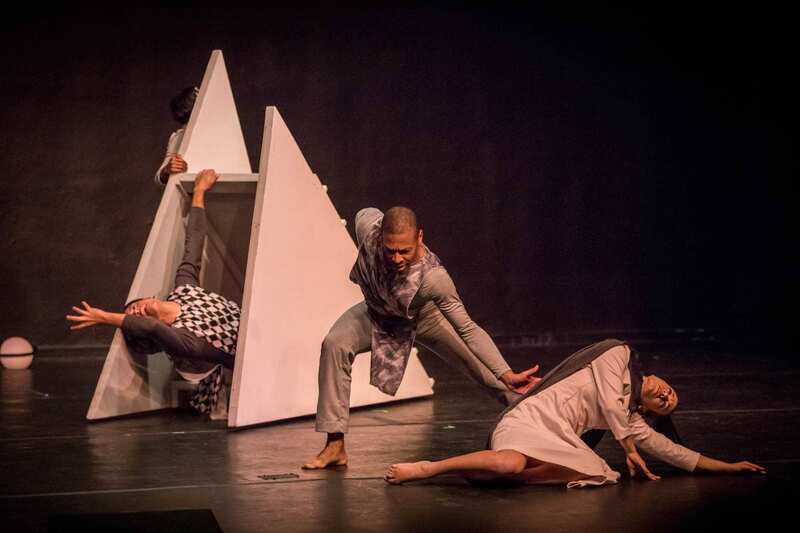 CPCC Dance Theatre members Christina Thomas and Javier Gonzalez have been selected as this year’s recipients of the CPCC Dance Theatre Patrice Burnside Award. This prestigious award is presented in honor of former CPCC Dance Theatre member Patrice Burnside. Patrice was the department’s original Clara in “The Nutcracker” and went on to become a principal dancer with CPCC Dance Theatre, while also performing with North Carolina Dance Theatre and the New York Theatre. Sadly, Patrice was killed in a tragic automobile accident. This award was created in her memory and celebrates excellence in dance. This is the first time in four years the award has been presented and Christina and Javier are being recognized for their work with CPCC Dance Theatre as well as other companies in Charlotte.